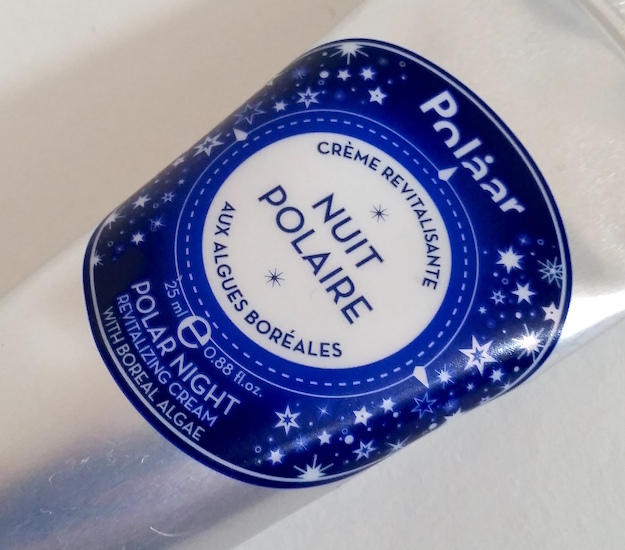 When the Polar Night Cream is first applied it has a slightly greasy feel and look to the skin, but this calms down soon after and the skin looks more balanced. It claims to have a matte finish, but I have oily skin so most products that claim to have a matte finish don't actually tend to. However, upon awakening the skin isn't greasy at all, and that's more important. 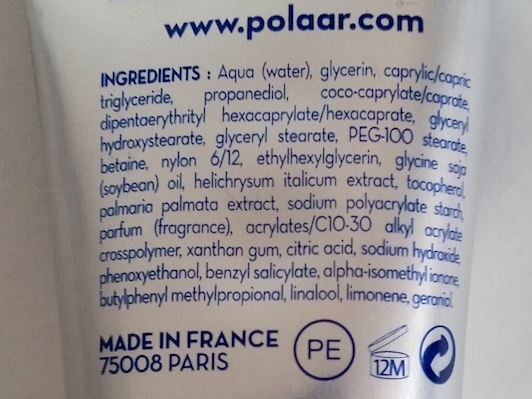 With that said, I've checked a few reviews on the Birchbox product page from those who have dry or normal skin and they said that their skin simply "drank it up", which to me doesn't sound like it was greasy for them. Maybe it's dependant on skin type. Moving on though, I wasn't sure at first if I was going to get on with this night cream due to it being quite thick and hydrating (and I don't tend to get on with thick and hydrating creams), but I was wrong. Upon awakening, the skin is visibly radiant, plump and fresh. It's hydrated and comfortable, I had to do a double take as my skin looked so much better. 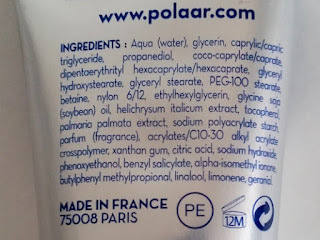 I haven't had any issues with breakouts and that usually happens to me when I use a thick cream such as this, but I wouldn't recommend using it on skin that is already broken out as it doesn't help too much towards clearing it up and in fairness, it doesn't claim to (I find this cream is great for break out times). For clear skin though, the results of this Polar Night Cream are truly brilliant. It actually delivers what it says. Like Birchbox say, it's like a "great night's sleep in a pot"! If you are on the hunt for a new night cream that plumps, smoothes and leaves the skin looking radiant, this is definitely worth checking out. 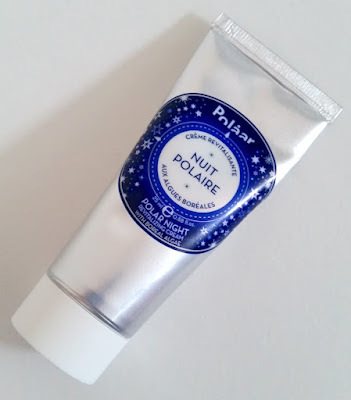 You can purchase the Polaar Polar Night Cream for £32/100ml from Birchbox. If you'd like to subscribe to Birchbox, you can do here. Using this link also credits your account with £5 worth of Birchbox points to spend on the store! * Using the coded GOODTIMES during March also means that you can get your first box for half price. Nice! What are your thoughts on the Polaar Polar Night Cream? What's your favourite night cream?